Everything you need to fill your waterbed. Total flotation care & maintenance made easy! 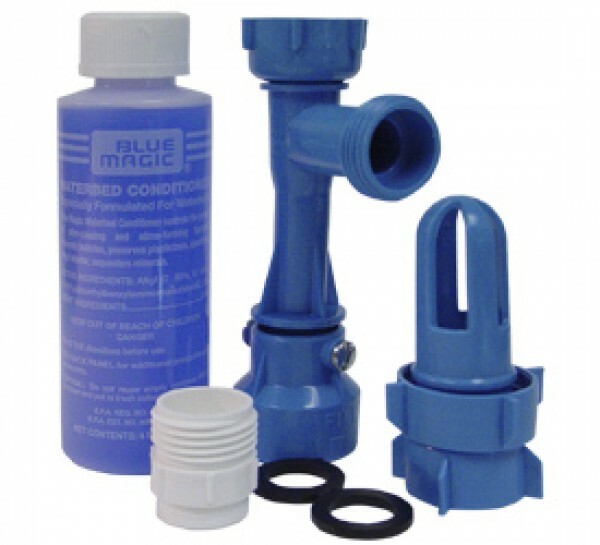 All kits include a faucet adapter, perfect union mattress valve & six month supply of conditioner.